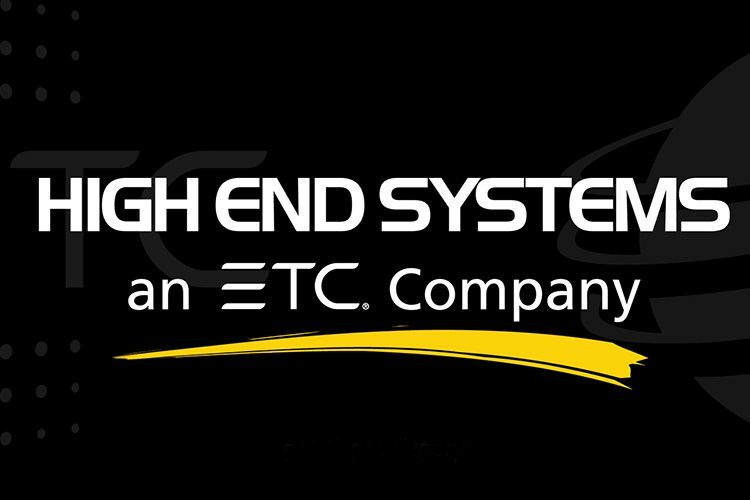 On Friday, March 31st, ETC completed its purchase of High End Systems from Barco, Inc. We are delighted to welcome High End into the ETC family. High End brings a solid position in their market, an impressive history, and a great line of products to ETC. We’re looking forward to assisting High End in optimizing its business operations and taking it to the next level of success. In addition to the High End employees, we’re also welcoming High End customers into the ETC family. We want you to know that your investments in High End products are sound. We will continue developing and supporting the products with investments in R&D, service and support. How we came to purchase High End is a bit of a history lesson. Until today, only a few people have known the inside story of ETC and High End Systems’ long courtship. Our companies have been in a prolonged period of “dating” since about 2001 when we almost made it to the altar. That year we made it far into the due-diligence period before pulling the plug on our proposed union. Since 2001 we had periodic talks about getting back together; dinner dates, you might call them. But nothing serious ever emerged until January of this year, 2017. To learn why this is such a great union, let’s go back to the fall of 2008. This was the year capital markets around the world melted down, causing many companies, including ETC, to face difficult business decisions. We at ETC saw business slow down substantially and in the following months, made some commitments to our short-term future. First, we decided we did not want to lose people. The employees have built ETC’s culture of great service, innovative products and having fun. In the previous economic downturn of 2001, we were forced to reduce our staff. This decision has had a lasting effect on our corporate culture and the management team decided they never wanted to do that again if at all possible. Keeping our employees meant we had to reduce our budgets, plan for lower profits, and take a more guarded approach to operations and spending. Second, we decided to continue channeling our profits toward product development. We jumped into the LED market when we purchased Selador. We developed a power control strategy leading to the Sensor ThruPower module and the Echo architectural and relay product lines. Teams started developing the Desire and Source Four LED product lines. We developed the Prodigy rigging products. Our goal was to come out the other end of the recession stronger than we went in – with new products that looked forward toward changing lighting and staging practices. In 2013 it was clear the market was rebounding so we modified our strategy once again. We came out of our defensive mode and set our sights on expansion. The goal of keeping everyone through the rough patch had worked, but we know that holding on to great employees also means allowing them to grow individually. We had people who were ready to take on new jobs and responsibilities. Holding them back and losing them would have been disastrous. 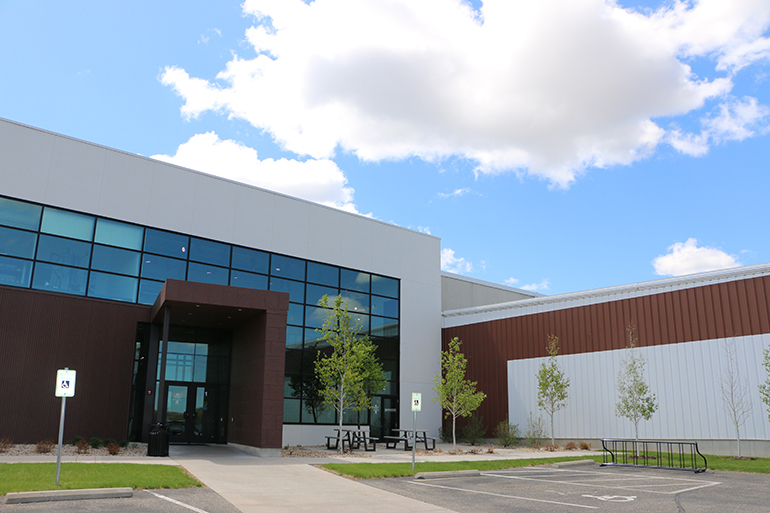 We first increased our space with the purchase of an additional building of over 33,000 square meters in Mazomanie, WI, just west of our Middleton headquarters building. Then, in 2014, we purchased the Vortek rigging division based in upstate New York, growing our packaged hoist business and expanding our offerings to custom hoists for sporting arenas. We also started an internal moving light program in 2015, adding an experienced team and dedicated leadership from inside ETC. 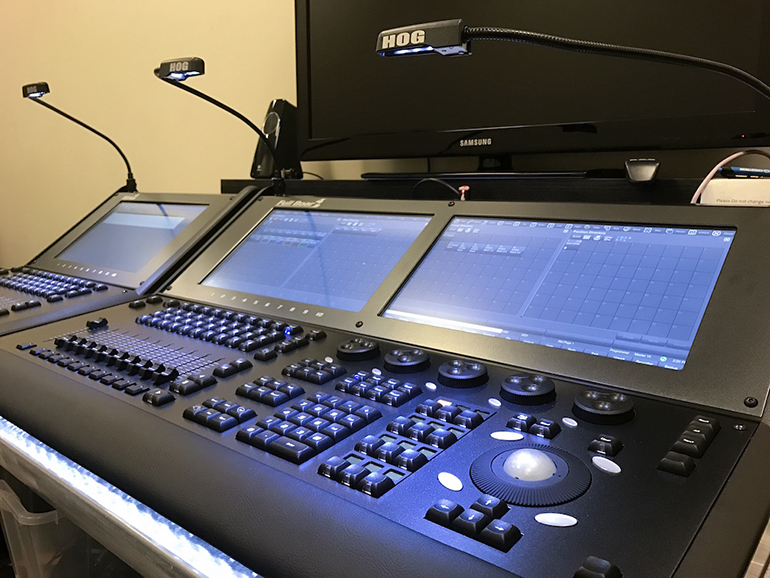 Jake Dunnum, our general manager for automated lighting, developed a product and market strategy, which includes specifications for theater-focused products and a call for finding ways to serve the live-event and concert-touring industry. When the opportunity to acquire High End Systems came along again, we knew it was time. This acquisition accelerated our ability to execute on a strategy to serve additional markets from a lighting, control, and media standpoint. High End makes great gains under the ETC banner, and so does ETC. Our clear focus on lighting and other entertainment products makes us a natural match for High End. High End employees will add greatly to our corporate culture. With an experienced lighting-industry management team, we are prepared to make the investment in products, services and people that will make High End more successful. Being privately owned, we have the ability to make investments we know are right for the long-term, not just for short-term gain. 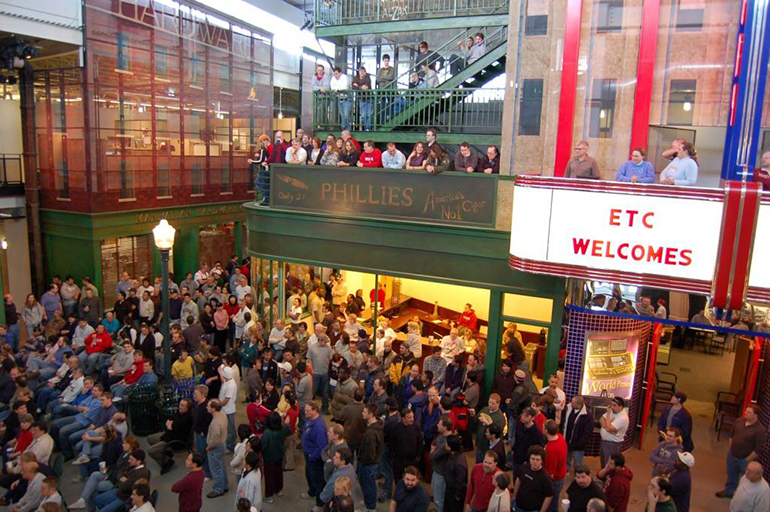 ETC gains product lines that help our expansion in serving live-event markets in lighting, control, and media. listen to our customers and give them more than they expect. We consider these statements to be super important. We want our employees, our customers, our dealers and distributors to all experience this vision. And now, that includes the High End Systems community also.